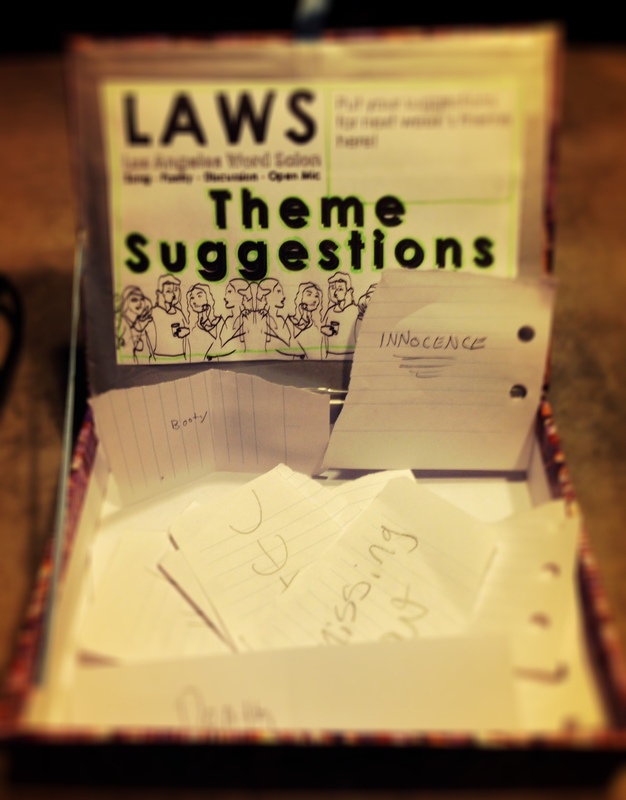 Here are the theme suggestions gathered at LAWS #13 Second Chances. Which one would you have gone with? What would have you added? So curious! Scroll to see what we chose!